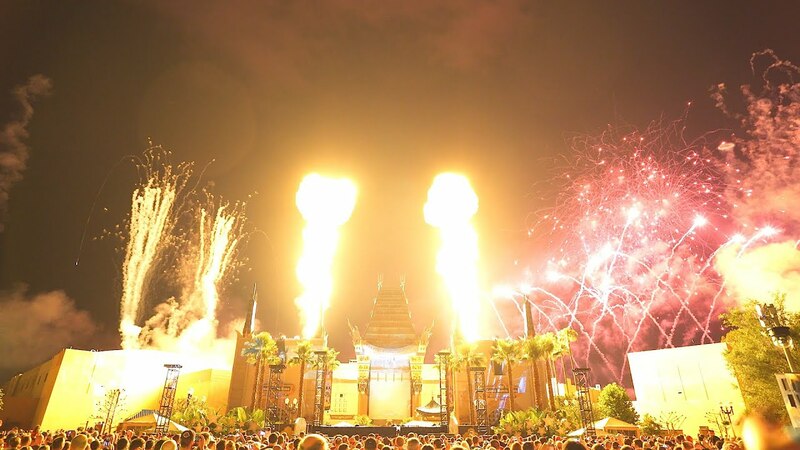 Dec 07, 2016 in "Star Wars A Galactic Spectacular"
Disney has updated the schedule to include the recently announced return of "Star Wars: A Galactic Spectacular" fireworks show at Disney's Hollywood Studios. Returning December 16 2016, the show will perform at 10:30pm, and then 9:30pm on the 17th. 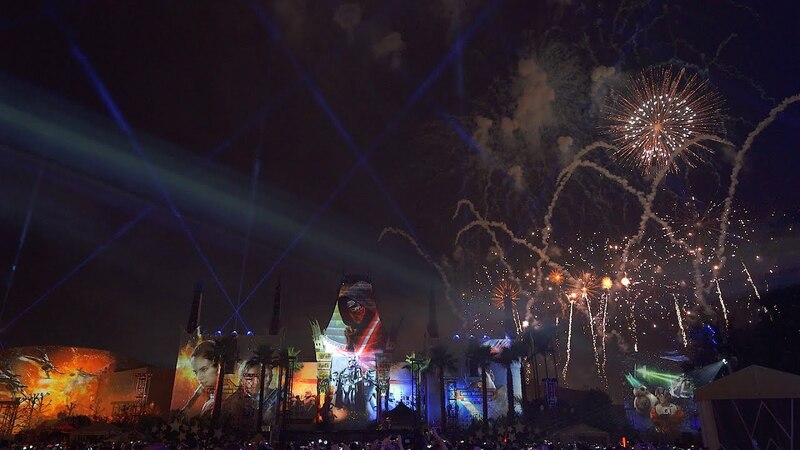 From then on, the show will typically play at 6:15pm, with "Jingle Bell, Jingle BAM!" performing at 9pm. View the full schedule at our operating hours calendar.